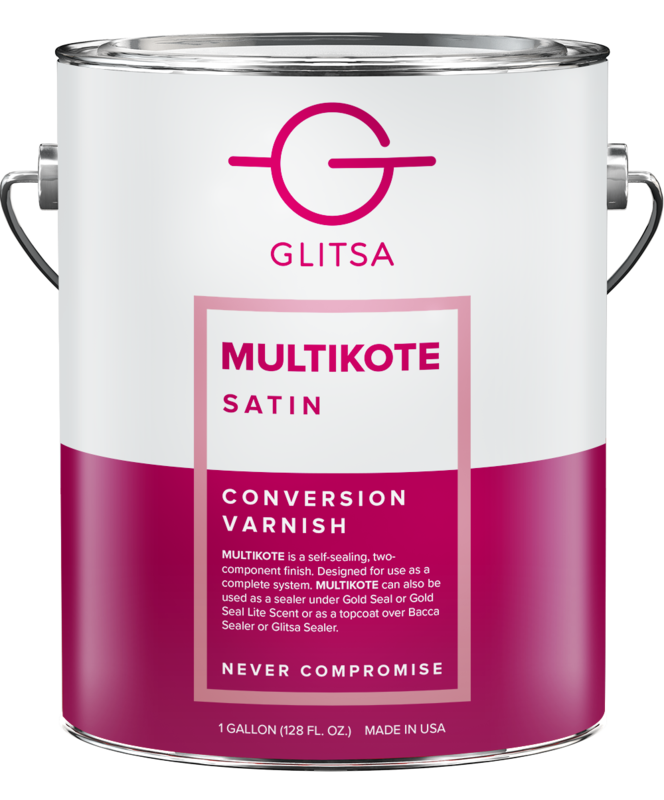 Glitsa Platinum™ is the next generation conversion varnish. 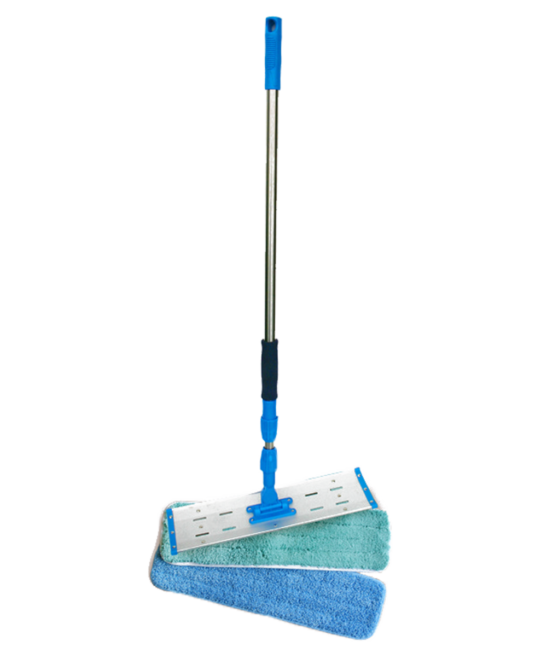 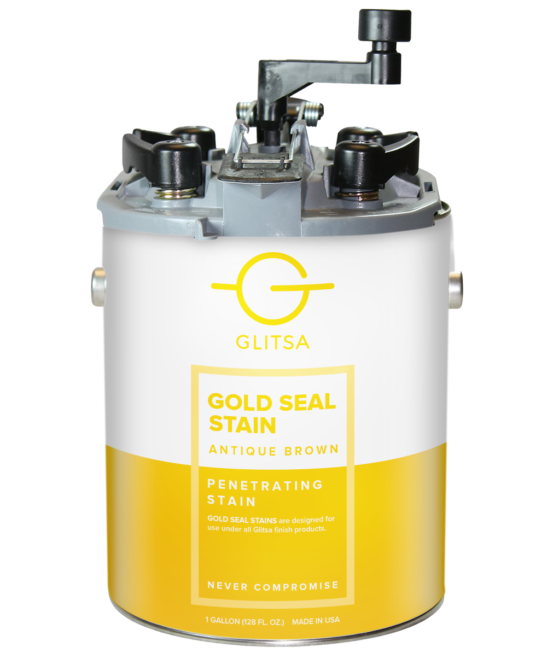 Platinum incorporates cutting edge technology that eliminates formaldehyde while maintaining durability and beauty. 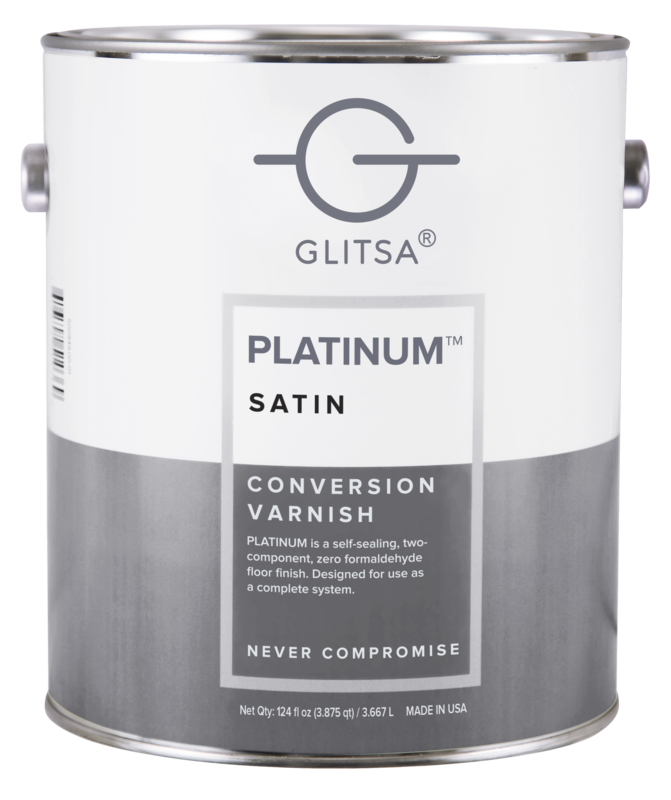 Platinum is a two-component conversion varnish designed to be used as a complete self-sealing system. Glitsa Platinum offers excellent adhesion and wood-enhancing properties while only requiring a two- to four-hour dry time.